Though there’s a high demand for construction workers, there’s a shortage of construction workers aged 24 and younger, with a 30% drop in workers of this age group from 2005 to 2016.1 So, what’s causing this shortage of young people in the construction industry? There are several reasons why fewer millennials are seeking construction and site safety manager training. What’s Causing the Decline in the Construction Workforce? The costs of onboarding new employees and misunderstandings of the real value of skilled labor have created a decline in the construction workforce. But the demand for construction workers continues to grow, and companies are getting more creative with finding and keeping millennial construction workers. 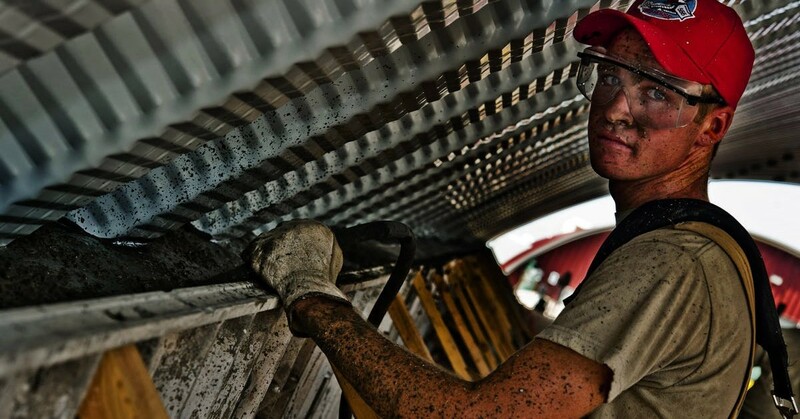 Hiring new construction workers can help fight the decline in this skilled workforce. At The Safety Group, we make it easy to train new employees with our OSHA, environmental, and NYC Dept. of Buildings Courses. Training new employees doesn’t have to be a headache, our team will make sure that all workers get the training they need. We’ll focus on compliance and meeting all laws, including Local Law 196. Contact our site safety consultants and safety trainers today to learn more about how we can help you.